The BPS C5 processes up to 63,000 banknotes per hour. It is suitable for all banknote substrates (paper, hybrid, polymer) and also for casino tickets. Its various operation modes and up to 25 output stackers support multiple and complex sorting requirements. 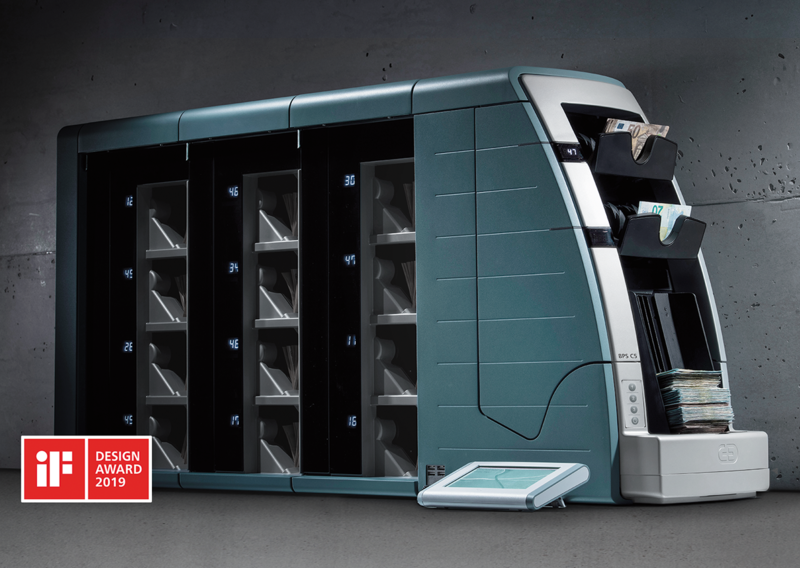 Due to its modular system design the BPS C5 is easy to upgrade and future-proof. Giesecke+Devrient (G+D) is a global security technology group headquartered in Munich, Germany. Founded in 1852, the Group has a workforce of 11,600 employees and generated sales of approximately EUR 2.14 billion in the 2017 fiscal year. 72 subsidiaries and joint ventures in 32 countries ensure customer proximity worldwide.